Melissa Harris-Perry on Her "Painful" MSNBC Exit: "I Decided to Bet on My Voice"
Home Melissa Harris-Perry MSNBC Melissa Harris-Perry on Her "Painful" MSNBC Exit: "I Decided to Bet on My Voice"
Melissa Harris-Perry exited her eponymous MSNBC show earlier this month with a leaked internal memo and a series of scathing tweets. Since her initial exit, MHP has not appeared on television to discuss severing ties with the network. Today, she appeared on The View to talk about why she left the network and her next career moves. Melissa Harris-Perry explained that though the leaked email to her team seemed abrupt, she was reacting to months of neglect from the network, "The show had basically been cancelled." Harris-Perry says the network finally reached out to her to save face amidst questions about her absence. Though MSNBC did not support the continuance of the show, they did invite her back on air to offer political commentary. The professor declined. 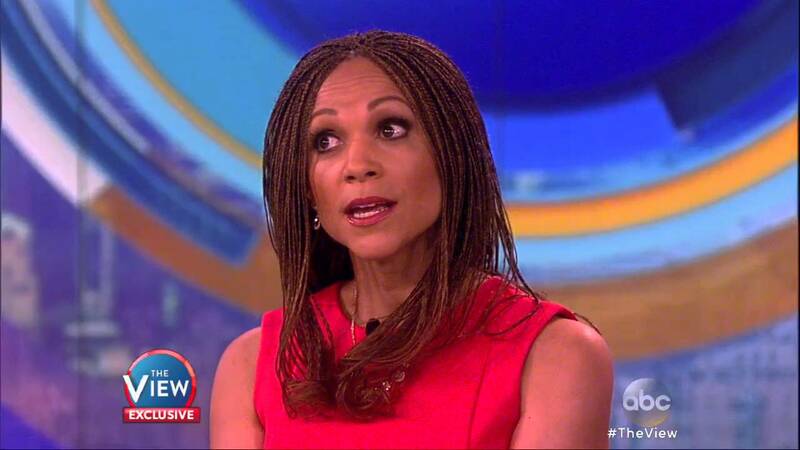 "I don't care more about MSNBC's reputation than I do about the #Nerdland family." Final negotiations between the professor and MSNBC broke down, and she did not take a severance package. "I decided to bet on my voice," says Harris-Perry.